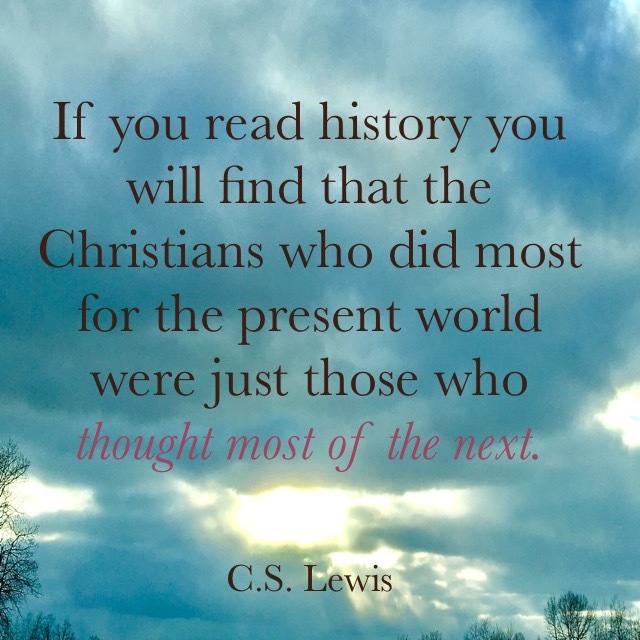 To read thought-provoking quotes like this every day, please follow me on Twitter and Tumblr. 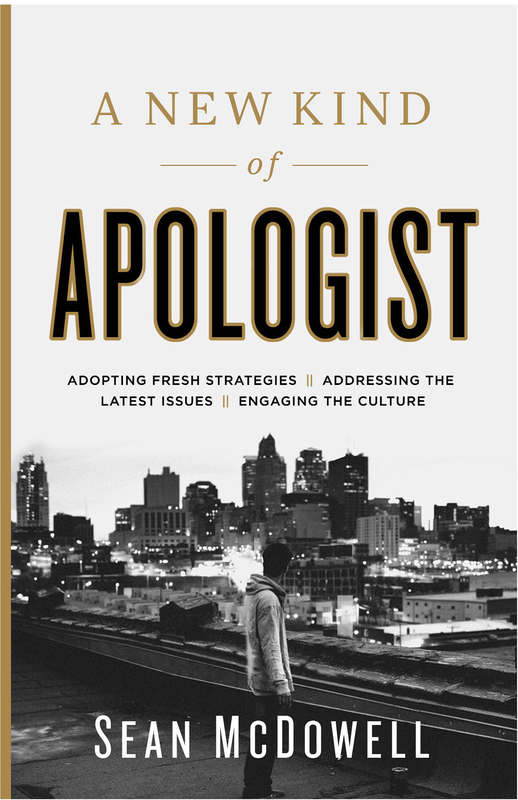 Last week I blogged about justice, mercy, and grace. 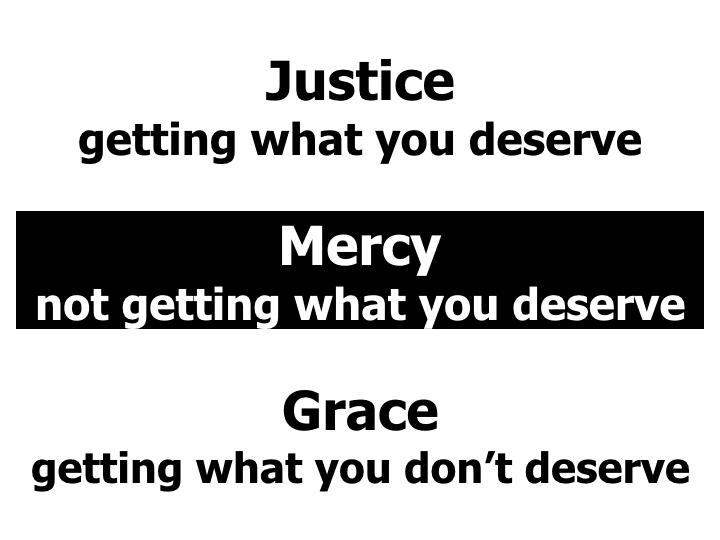 Justice is getting the penalty we deserve, mercy is not getting the penalty we deserve, and grace is getting blessings we don’t deserve. If we are truly grace-full people, then we should be thank-full people as well. As we approach Thanksgiving Day, people are naturally thinking about things for which they can give thanks during this past year. 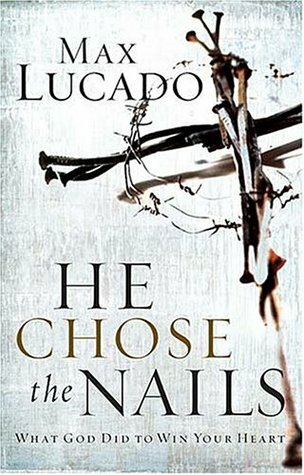 But Christians should be the most full-of-thanks people on the planet, because we have been showered with so much grace! I’d like us to think about a word that I believe will increase our level of thankfulness: Appreciation. Appreciation goes beyond merely being thankful for blessings, as it sees the high value in those blessings, and then continually looks for ways to express even more gratitude for them. In other words, appreciation can begin a cycle of gratitude that grows and grows and GROWS! Emotional health. Dr. Robert Emmons says gratitude decreases envy, resentment, and feelings of retaliation; and increases empathy, emotional resilience, and self-esteem. Spiritual health. Notice how ingratitude is included in the list of a whole lot of ugliness (2 Timothy 3:1-4), but spiritual health is restored simply by being thankful (Ephesians 5:3-4). Estimating qualities and giving them their proper value. In order to determine value, we must have a standard of comparison. What’s your standard? Is it what your neighbor has? Is it what you don’t have? Or is it thankfulness for what God has given you? Remember: gratitude isn’t gratitude if it isn’t expressed. 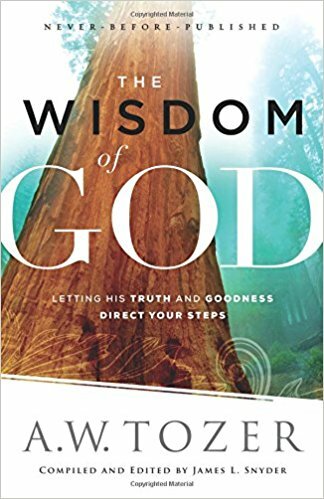 David made his gratitude known, and other afflicted people around him began to join with him in thanking God for His blessings (see Psalm 34:1-3). In other words, David’s thanksgiving went viral! 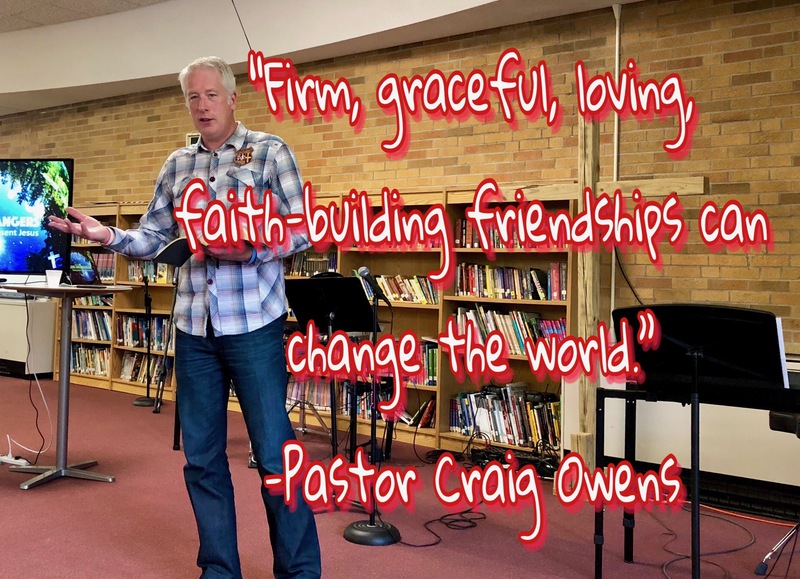 Here’s how we can make our gratitude go viral: #MOWT. Let’s count our blessings every day, and let’s appreciate what God has done for us. Then let’s share our gratitude not only with God, but with others as well. 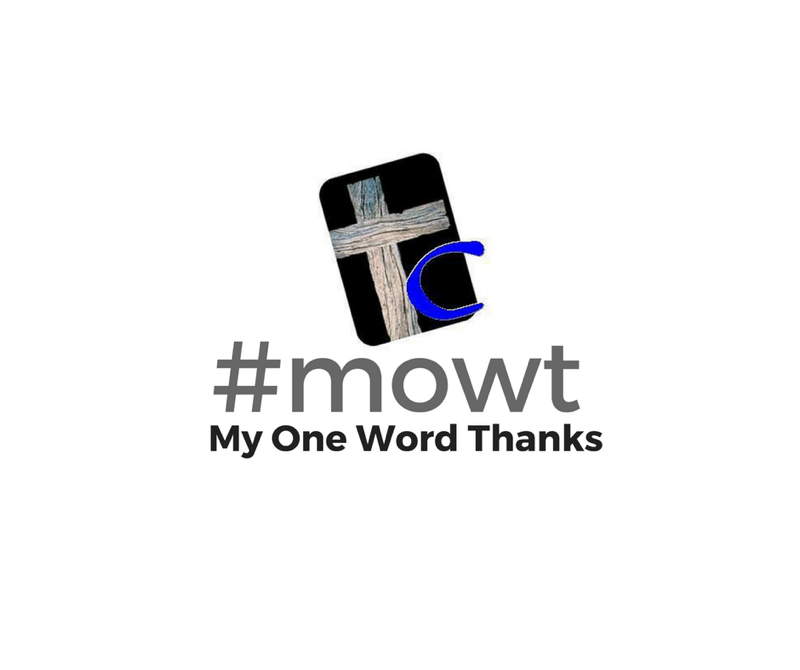 Post it on Facebook or Twitter or Instagram with #MOWT: my one word thanks. Maybe include a photo and “family” #MOWT, or “protection” #MOWT, or even “paycheck” #MOWT. Let’s give God so much glory for His grace gifts, that we tell the world about our appreciation! Have you ever had a bad boss? One who was harsh, unreasonable, overly demanding, or just a plain meany? Do you think working for a “bad boss” means that you get to lower your standards? Not if you are a Christian! Christians are on Earth to represent Jesus. We are aliens and strangers here for a short time, but here to also point people toward Heaven. One place we have tremendous opportunity to do this is on our jobs. Think about it: most people will work 30-40 hours per week, and probably work 40-50 years of their life. That’s a lot of hours in which to show that living for Jesus makes all the difference in the world. The two things that set Christian employees apart is their submission and their respect. Submission means understanding the proper order. This isn’t just showing up on time, wearing the right uniform and checking off the right things on your job description. All of those things can be done with a lousy attitude, with an attitude that’s nothing like Christ’s attitude. 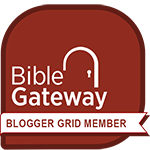 Obeying them like we would obey Jesus (Ephesians 6:5). Being sincere when we say, “Yes, I’d be happy to do that” (Ephesians 6:5). Working hard even when our employer isn’t watching us (Ephesians 6:6). Not working for an earthly paycheck, but for God’s reward (Colossians 3:23-24). 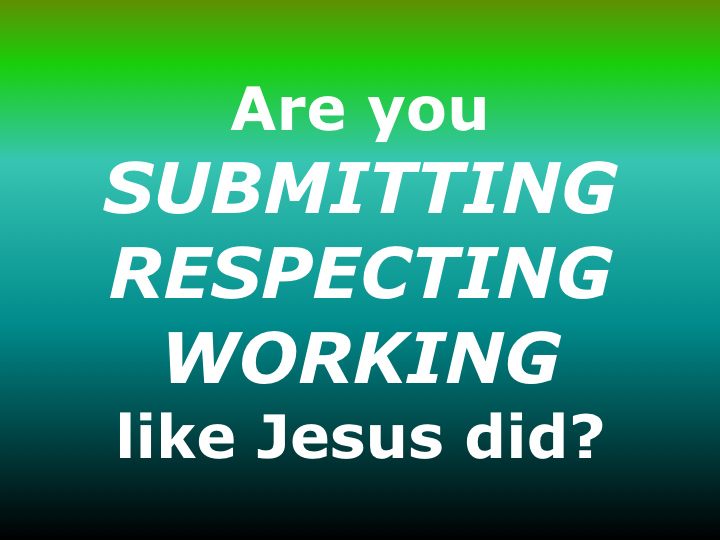 Submitting, respecting and working like Jesus would (1 Peter 2:21-23). Making sure I am a joy to my boss, and never a burden (Hebrews 13:17). Trust God to be your Provider, not your employer. Trust God to keep perfect records of your faithful service. Pray for God’s blessing on your employer. Pray for your employer to see Jesus in your work ethic. Here’s a great question to ask yourself: If Jesus were filling out my employee evaluation, what would He say about my work ethic?